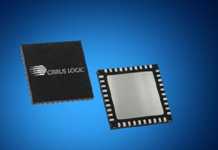 Bringing capacitive-sensing capabilities to cost-sensitive applications, Texas Instruments announced an expansion of its MSP430 microcontroller (MCU) family with CapTIvate technology. 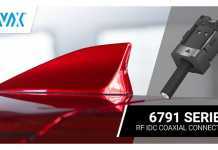 Developers can use the new MSP430FR2512 and MSP430FR2522 MCUs with integrated capacitive touch to add as many as 16 buttons as well as proximity sensing capability to industrial systems, home automation systems, appliances, power tools, home entertainment, personal audio applications and more. For more information, see www.ti.com/captivate-pr. 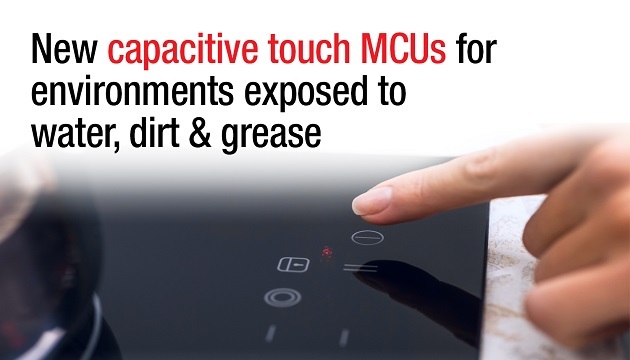 Robust, optimized performance: The MSP430FR2512 and MSP430FR2522 MCUs deliver International Electrotechnical Commission (IEC) 61000-4-6-certified capacitive sensing MCU-based solutions for applications exposed to electromagnetic disturbances, oil, water, and grease. The new MCUs offer five times lower power consumption than the competition, supporting proximity sensing and touch through glass, plastic and metal overlays. Capacitive touch MCUs for cost-sensitive applications: TI’s CapTIvate technology adds the benefits of capacitive touch and proximity sensing to applications such as access control panels, cooktops, wireless speakers and power tools. Speed time to market: Developers can quickly evaluate capacitive sensing for their applications with the new BOOSTXL-CAPKEYPAD BoosterPack™ plug-in module that is compatible with the CapTIvate programmer board (CAPTIVATE-PGMR) or TI LaunchPad™ development kits. The BoosterPack module joins a portfolio of MCUs, easy-to-use tools, software, reference designs and documentation in the CapTIvate Design Center and online CapTIvate technology guide. In addition, developers can find answers and support in the TI E2E™ Community to speed development with CapTIvate technology. 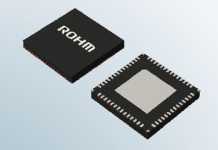 Production quantities of the MSP430FR2512 and MSP430FR2522 MCUs are available in a 20-pin very thin quad flat no lead (VQFN) package and a 16-pin thin shrink small outline package (TSSOP) starting at US$0.69 in 1,000-unit quantities. The CapTIvate BoosterPack plug-in module (BOOSTXL-CAPKEYPAD) is available for US$29.99 through the TI store and authorized distributors.